Olga de Soto focuses her vision on Kurt Jooss’ legendary work The Green Table, premièred in Paris in 1932, and renowned not only for its socio-political and pacifist message, but also for the stand its creator took against the first anti-Semitic laws enacted by Hitler upon his rise to power in 1933. 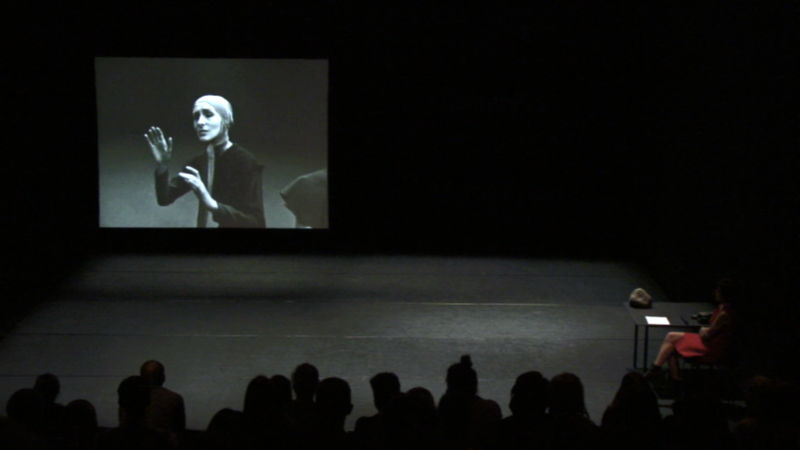 On a bare stage, accompanied by a screen where archive videos and images are projected, Olga de Soto tells about her research work on Jooss' ballet. The choreographer reveals the before and after of the show, that is to say the process of inquiry and the impression it has made. Step by step she creates a moment of openness and immediacy with the audience, intended to make sharing the process of creation as important as the outcome of the work. And it is with this desire of sharing that she retraces the process of a complex work filled with issues and developments, avenues opened and explored in a documentary endeavour that is also a real investigation. 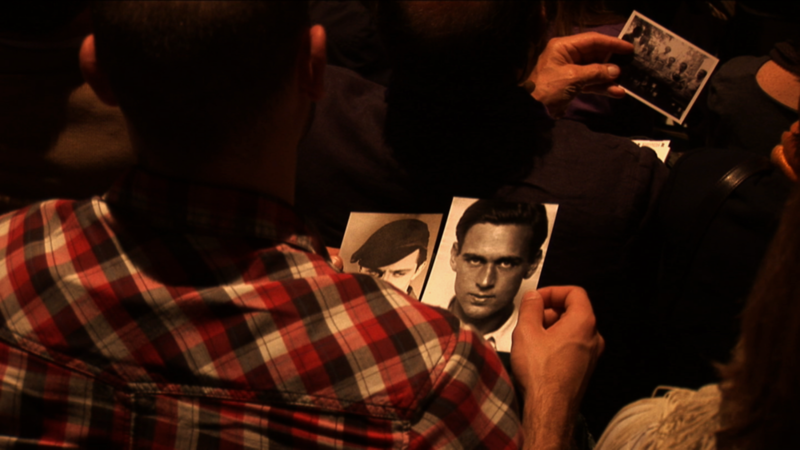 Undreamed treasures, gleaned throughout a rich dramaturgical journey working towards a touching collective memory that it is important to recall. An Introduction is an analytical work that takes Kurt Jooss’ piece The Green Table as its starting-point. This performance includes excerpts from interviews in French and English. The text has been originally written in French. 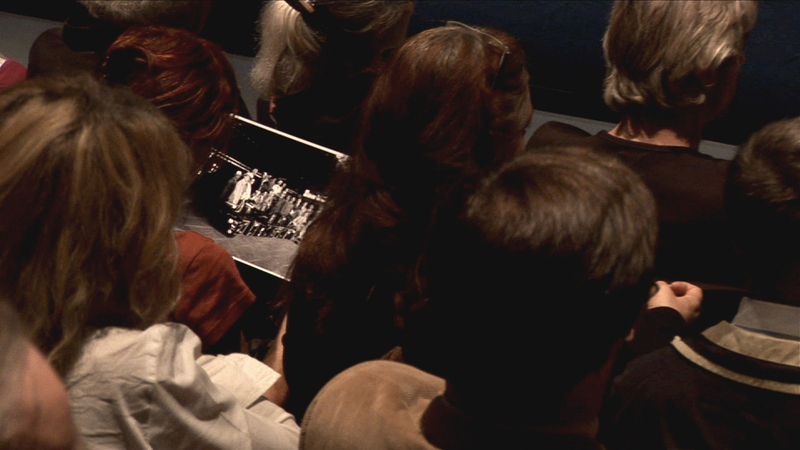 Olga de Soto being bilingual (FR/ESP) the documentary performance can be performed in French or Spanish. For other languages subtitles are needed. The performance has been translated in Czech, Dutch, German, English, French, Italian, Polish, Portuguese and Spanish. CZ | The Czech version has been coproduced in collaboration with Tanec Praha, Prague (CZ). DE | The German version has been coproduced in collaboration with Tanz Im August, Berlin (DE). EN | The English version has been produced by Niels Production, Brussels (BE). ES | The Spanish version has been produced by Niels Production (BE). FR | The French version has been produced by Niels Production (BE). IT | The Italian version has been coproduced in collaboration with Festival Astiteatro, Asti (IT). NL | The Dutch version has been coproduced in collaboration with Caravan Production, Brussels (BE). PL | The Polish version has been coproduced in collaboration with CK Zamek, Poznan (PL). PT | The Portuguese version has been coproduced in collaboration with Culturgest, Lisbonne (PT).